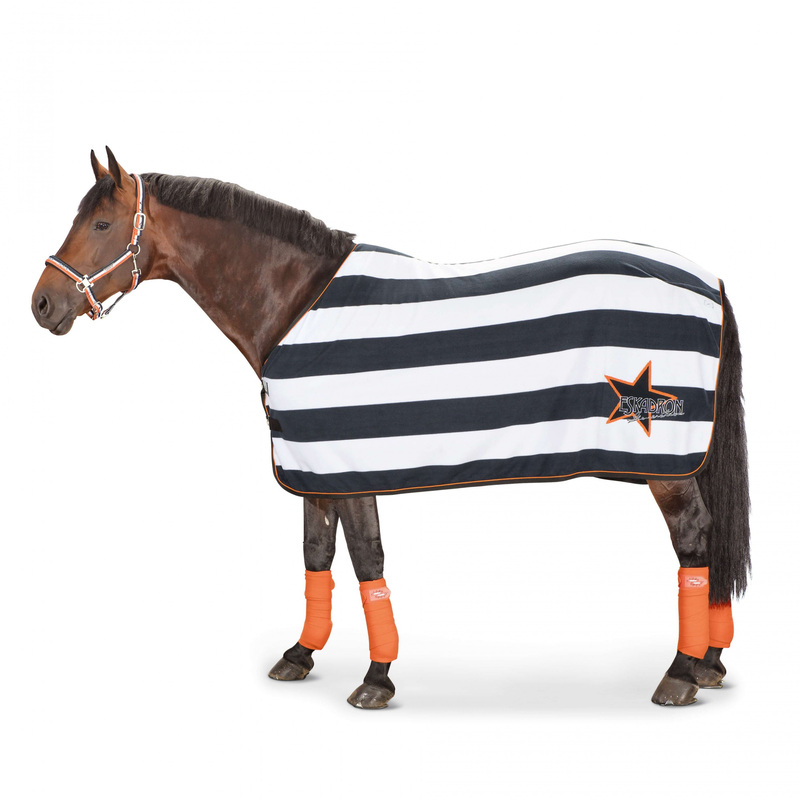 The new after-training rug from the autumn-winter NEXT GENERATION ESKADRON 2013 collection. 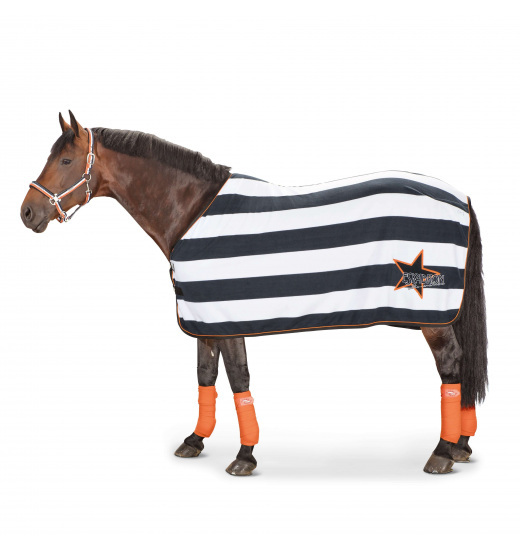 Available in two different colors with contrasting stripes. 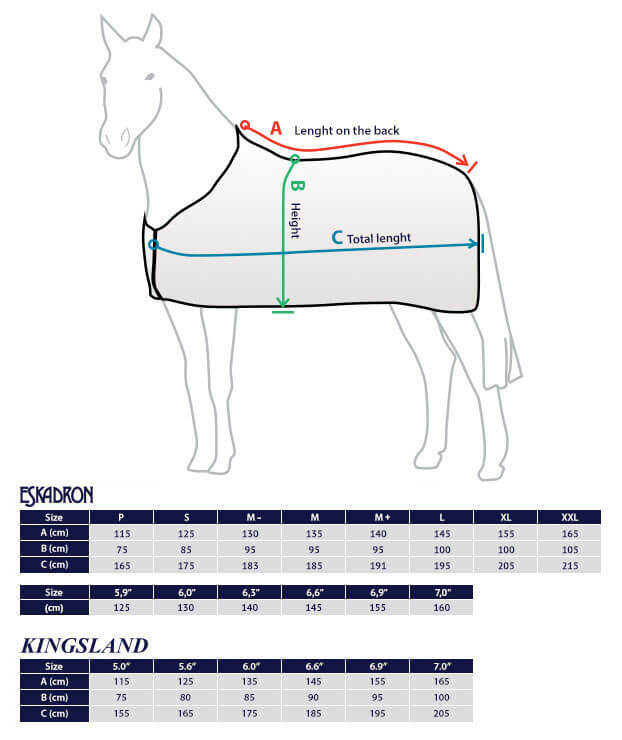 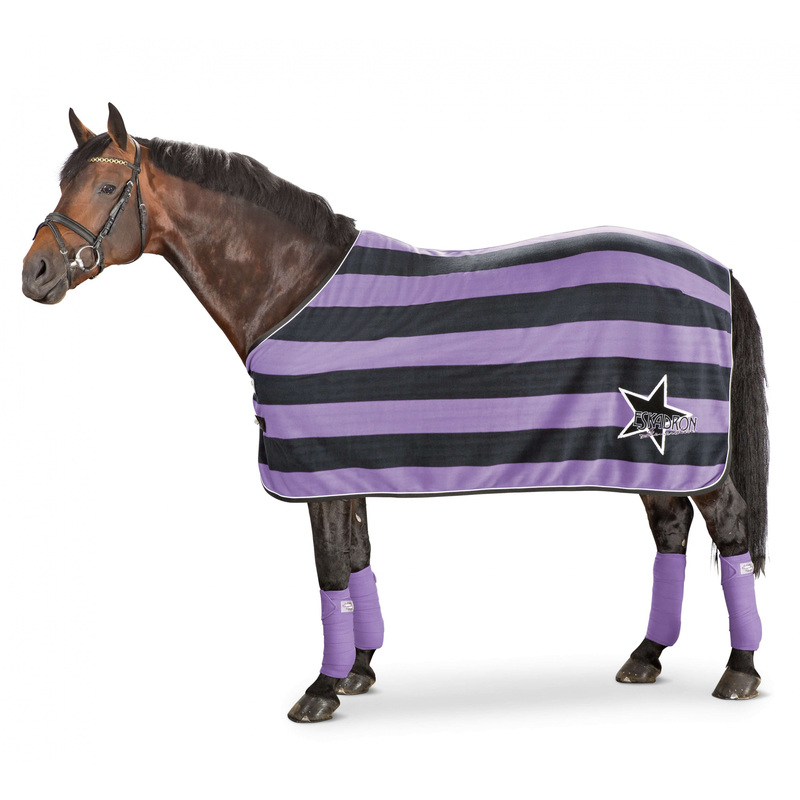 Top quality fleece with excellent thermal insulation and high absorbency protects your horse after a workout, during the cold days.